This item is good if you’re out for the day shopping and fancy grabbing a coffee to go. Frees up your hands so you can still have full control over the pushchair. Slightly overpriced for a cup holder but it has been used many times. Nice to have when you have a sneaky Starbucks and walking around. There is not many areas on my buggie to attach this so sticks ou on the side. Hard to remove. A Nice to have item. a bit on the pricey side for a cup holder. Would recommend if you are out and about all day. Check for space on your buggy to accommodate. Just a perfect extra to have for holding babies bottle or my own drink on long walks rather than having to keep going in the changing bag or bottom of pram also easily clips onto pram. This product is easy to attach to any style pushchair great for both parents drinks and babies bottle would definitely recommend as you never have enough hands when pushing a pushchair so is very handy. However it is quite pricey. Great but Depending on where you can put it on pushchair it can catch on things otherwise it’s great for cups and baby bottles. What you need in a cup holder but the price could have been better as it is just a plastic cup holder. 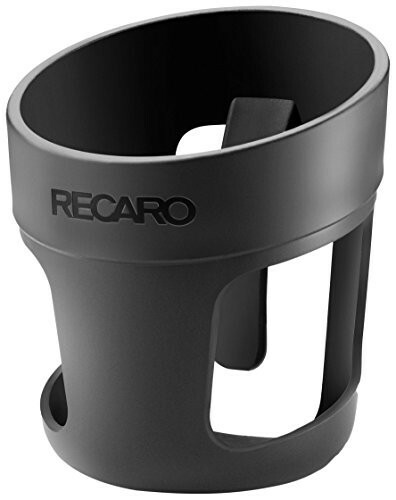 Sturdy and feels reliable, useful when out, moveable and can fit drinks in comfortably . Safer than carrying a hot drink. Absolute life saver! Would walk for miles with my first to get her to sleep. Ot was so handy to have a cup holder to hold my water bottle. I used to use the hood, but often the bottle would leak. When you are with a baby all that is in mind is baby needs and his stuff you need to carry, the minute i see the holder I remember to keep a drink for myself which is always much needed. Love the product. Very helpful. Used to have this product when I had my first baby girl. Very helpful when is hot weather and your baby drinking a lot of water or me as a mum can keep there my water. This product is really good for when your out and about, it gives easy access to a drink. If your baby/child wants a drink it saves messing about in a bag to find one. I recommend to anyone who has a pushchair. It attaches to my frame really well mine came as an extra with my pram and it was well worth it! Brilliant cup holder decided to buy it last second after my daughter was born. As after out walking her around in the pram I didn't realise how thirst I become and it now become my favourite part of my pram I can put a normal car of pop to energy can or even a to go mug which is so helpful when it cold outside but also handy when you have to make up a baby bottle on the go as all my mam bottle fit into perfectly to I can place it I take the lid off add milk and quick shake its ready for when she ready. 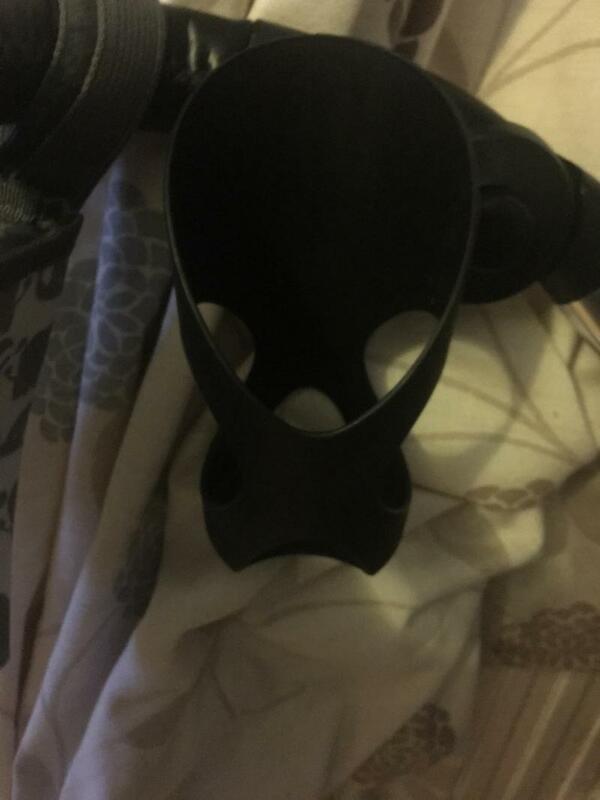 Like I said in my con only down side to mine was I had to order a new one recently as due to mummy brain I forgot it was on my pram when I put it down and the bottom part of the cup holder broke but overall best thing ever. The Easylife cup holder is super easy to install and remove on the frame of your pushchair. It is even possible to fold the buggy with the drink holder in place. 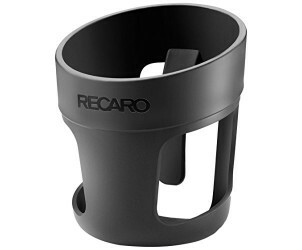 Ideal for safely and securely transporting drinks for you and your child, and keeping them readily to hand for when needed.